Inspired by a sculpture garden, the Chloe is fun and playful. With wheels, it can be moved around, grouped in two or more, and used in many different rooms. 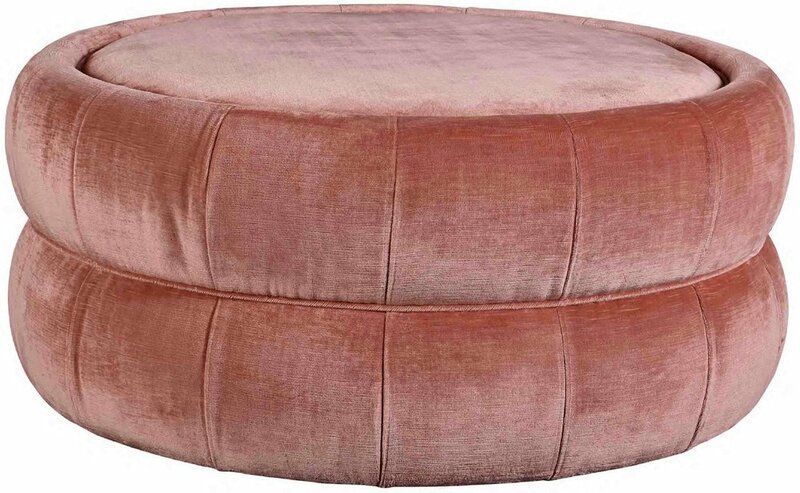 It makes an elegant ottoman while also functioning as a side table or cocktail.